Crunchy on the outside, chewy in the middle, a good coconut macaroon is an irresistible thing. Throw away the Aunt Jemima pancake mix. This will be your go to recipe. These juicy, tender meatballs are smothered with a sweet Teriyaki glaze! 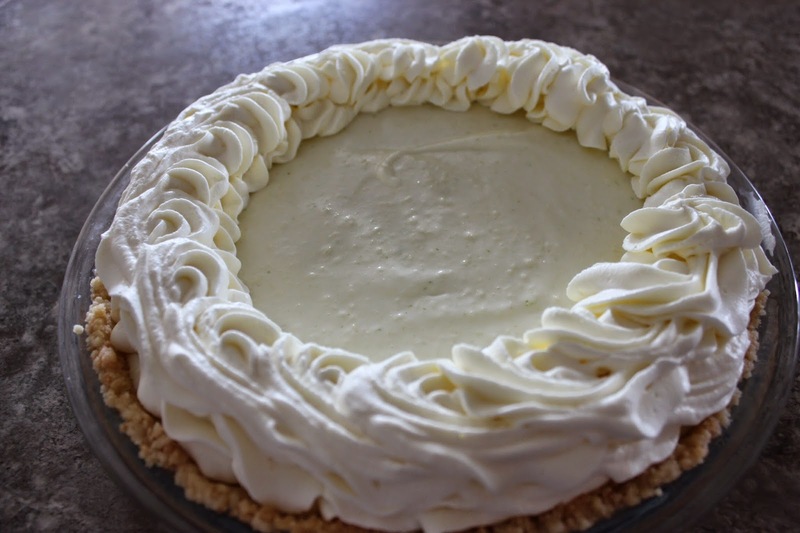 This key lime pie isn’t traditional, but that doesn’t mean it isn’t awesome. The filling is no-bake, which means minimal oven time while the crust bakes.